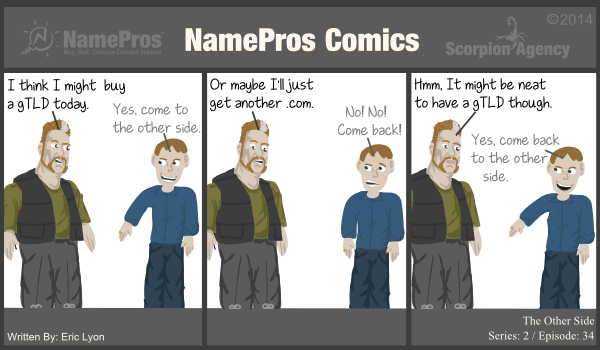 What’s the deal with the new Generic Top-Level Domains (GTLDs)? Since their live introduction in January this year, several thousands of businesses have already registered Generic Top-Level Domain Names (GTLDs) for their online presences. But the verdict is still on out on whether the GTLDs will be an epic fail or very successful. Are you still sitting on the fence? Here are 6 surprising things about GTLDs that might help you decide whether or not to register one. The first 7 GTLDs went on sale in January 2014 and over 26,000 were registered in their first week. More followed and now there are over 400 GTLDs available for public registration, and over 1.6 million GTLDs already registered. A total of over 1500 GTLDs will be available for live registration by the end of 2015. #2 This is only 0.4% of all domains in existence. Top-level domain names such as .com or .net have more than a twenty-year headstart on GTLDs and there are more than 250 million of them in existence. The sum total of all GTLDS registered right now represents only 0.4% off the total number of domain names floating around the Internet at this very minute. This is good news because it actually means that there are still a lot of “good” GTLDs available for registration. 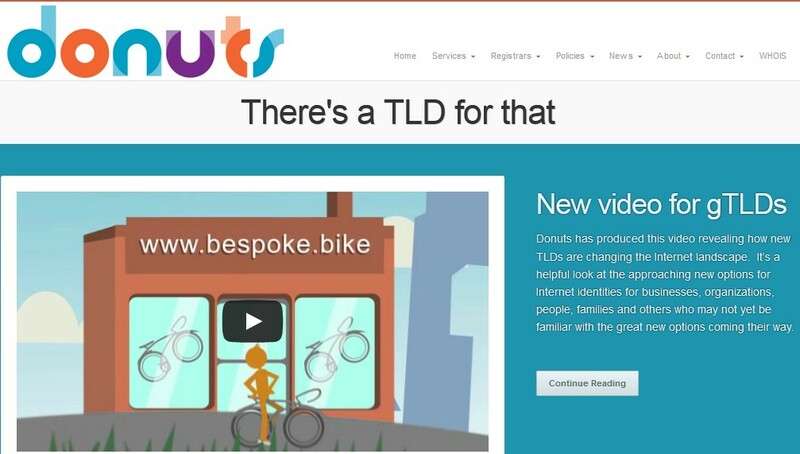 In 2012, startup Donuts Inc completed a $100 million Series A round to become a GTLD registry. The funding was allocated for securing and operating 307 different non-geographic (e.g. .london) or non-trademarked generic top-level domains (e.g. .microsoft). Although .XYZ only went live in June 2014, it is already reported to have over 300,000 registrations, the highest number of registrations per GTLD to date. .berlin is the second most popular with over 136K registrations. The least popular GTLD appears to be .rich and .gop, which have fewer than 100 registrations combined. A large proportion of the new GTLDs are “brand TLDs,” TLDs of corporate names or marks of branded corporations. For example, Microsoft Corporation might apply to provide .microsoft domains. These brand TLDs will typically only be allocated for the brands, subsidies, affiliates and related groups of the corporation. Many corporations consider brand TLDS as opportunities to control distribution management, build brand trust, strengthen phishing controls, and guarantee the authenticity of their partner web site (Source: Neustar). #6. GTLDs may cost up to 5000 times more than TLDs, but work the same as way any other domain. All live GTLDs technically work just like any domain name. They can be parked or pointed to web sites, and used on any host for web, email, database and any purpose domain names are used for. However, the new GTLDs are not price-regulated and can run into the thousands per domain name. The most expensive GTLD currently is .rich, which costs $2500/year. The second most expensive is .luxury, which will cost $800/year. The lowest that we now of is .club or .tel, which are around $11-14/year. Other than brand TLDs or locale-based GTLDs, most new GTLDs will have no registration criteria, so anyone may register one as long as it is available and the fees are paid. If you want to register a GTLD, your favourite domain name provider should work out fine. If not, go ahead and use us. Do you have a GTLD question or an opinion on how GTLDs will do? Share them with us in the comments section. This entry was posted in Domains, Guides & How-tos, New, Services and tagged .xyz, AXA, Donuts, GTLDs, ICANN. Bookmark the permalink.